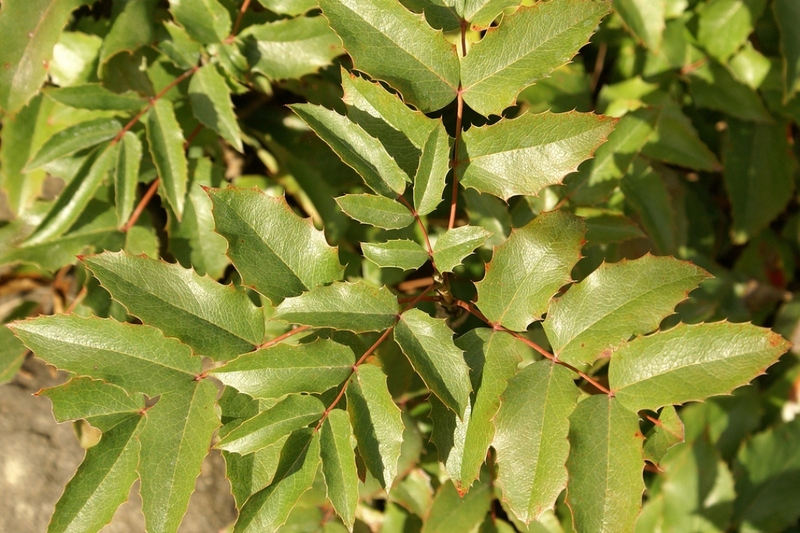 Oregon-grape (Mahonia aquifolium): growing, planting, caring. 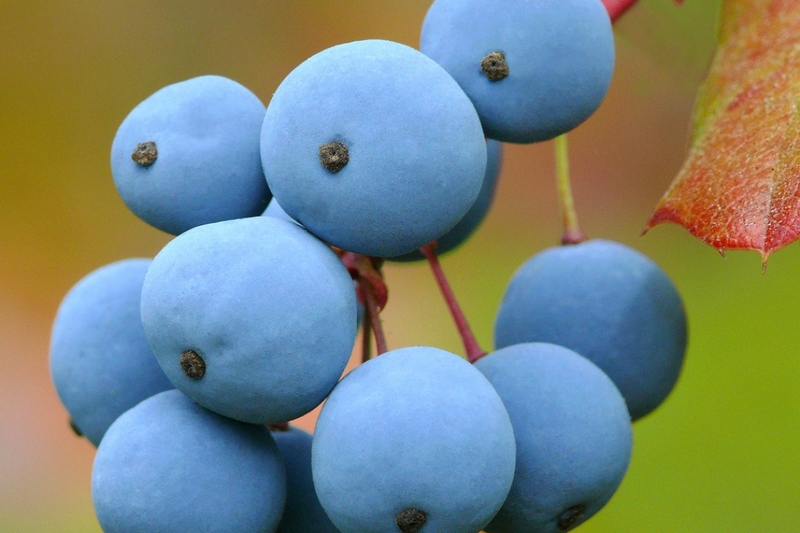 The wild species of Barberry. 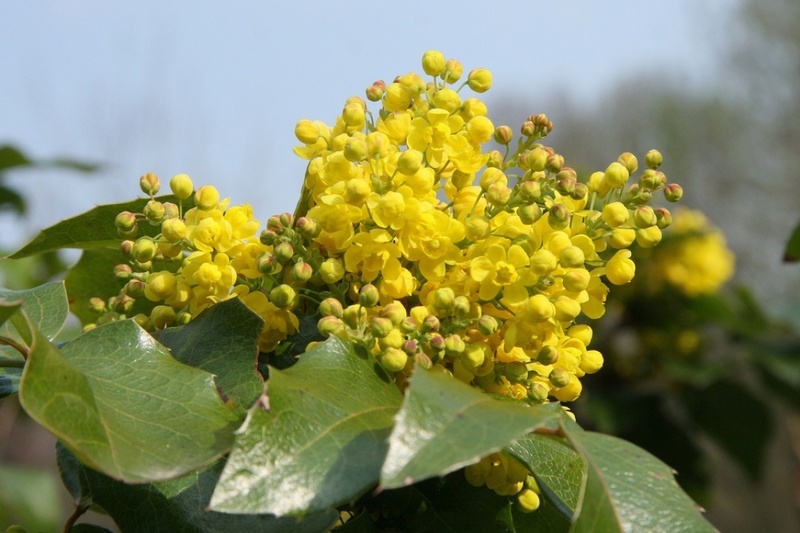 Mahonia aquifolium - the Oregon-grape - is a species of flowering plant in the family Berberidaceae native to western North America. 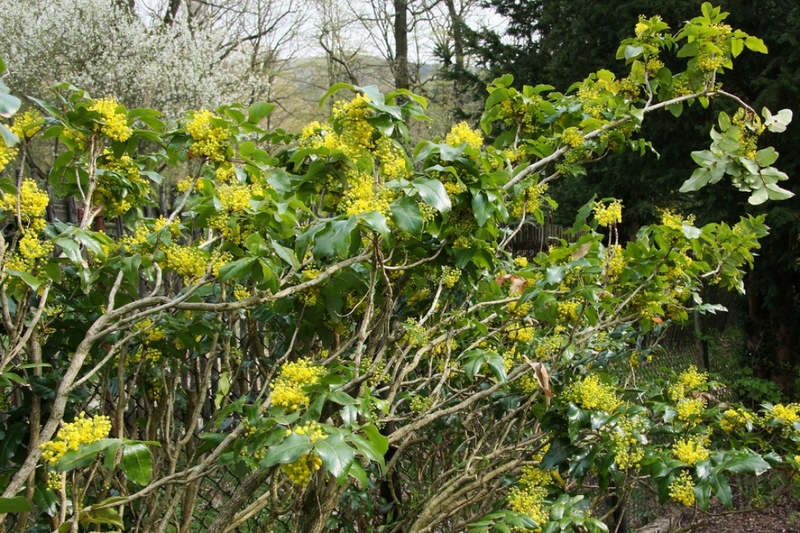 It is an evergreen shrub growing to 1 m (3 ft) tall with pinnate leaves consisting of spiny leaflets, and dense clusters of yellow flowers in early spring.